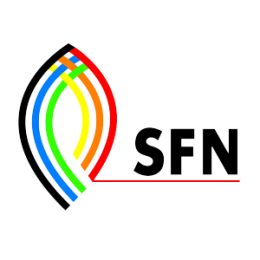 Sales Force National (SFN) is the largest privately owned supplier and distributor of major brand hardware and retail products throughout Australia and New Zealand. Supply Chain Cover have supported SFN on multiple projects , including the development of their supply chain strategy , identification of an optimisation program to deliver productivity and cost avoidance strategies. More recently we put in place and managed a 3PL selection process .